The Moon is in Pisces until 2:39 PM. The Moon is void until 2:39 PM (since 8:54 PM yesterday). 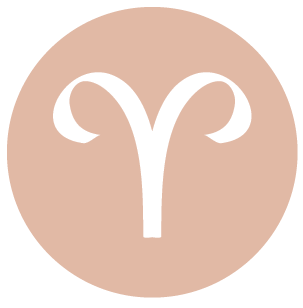 The Moon is in Aries from 2:39 PM forward (until Friday, March 11th, at 2:43 PM). A New Moon (Solar Eclipse) occurred yesterday, and a First Quarter Moon will occur on March 15th. Fiery Mars has recently entered your adventure sector, dear Aries, and this afternoon, the Moon in your sign connects harmoniously with Mars. 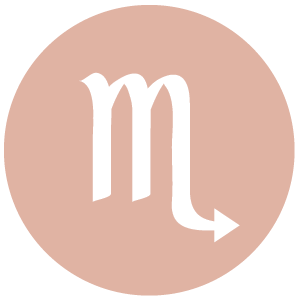 Mars will spend a longer time than usual in this sector of your chart – until May 27th and then from August 2nd to September 27th – and this has an especially strong effect on you, as Mars is the ruler of your sign. You are bound to be feeling more energized, enthusiastic, and positive during this cycle. You have more confidence in your ability to get things done, take charge, assert yourself, and take action. If you so desire, you can motivate and inspire others to take action on some matter, but you are also quite content to be independent and “do your own thing”. Going forward, there will be some backtracking and reorganizing to do when Mars turns retrograde in April, but you will learn much about what motivates you. Today, the Moon entering your sign this afternoon amps up your emotions and gives you more visibility. 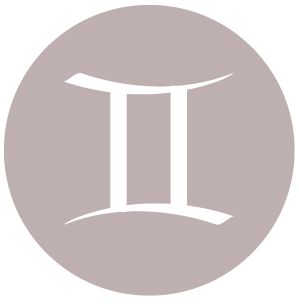 Mars recently entered your intimacy sector, dear Taurus, and will continue to transit this area of your chart until May 27th. Some of this time it will spend its time in retrograde motion here, making this an animated and sensitive period for issues of sharing and intimacy. While the surface heat in relationships is lessened, you’re now looking at deeper aspects of relating. Strategy, power, and self-control are themes. You are learning that power is not about having the upper hand with others – it’s about managing your own energy effectively. This cycle turns up the heat on the more intricate elements of relating, and today, you’re in a strong position to observe and learn about your own motivations and those of others. This afternoon, taking a step back from the world a little with the Moon moving into your privacy sector is appropriate. It’s time for some reflection and rest. 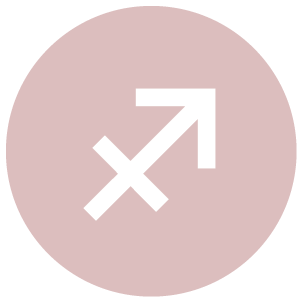 Mars recently moved into your solar seventh house, dear Gemini, which can have the effect of turning up the heat in a close partnership and in relationships, in general. This energy cycle puts the emphasis on teamwork or partnering in order to get things done. You’re learning a lot about yourself and your own desires and motivations through people in your life. 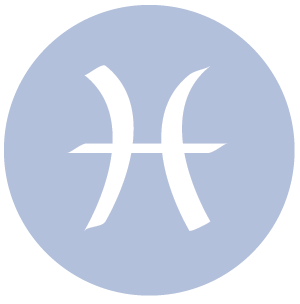 Your close personal relationships are expected to be very lively during this period, which lasts an unusually long time – until May 27th and then again from August 2nd to September 27th – as relating can take on a competitive feel. If you are meeting with hostility or assertiveness in others, consider whether you are projecting inner frustrations onto others. This cycle is not the best for personal energy levels, and you might often feel as if the ball is in another’s court. However, this is a great time for getting to the heart of problems in relationships. While you can begin today for activities with others and cooperation in general. 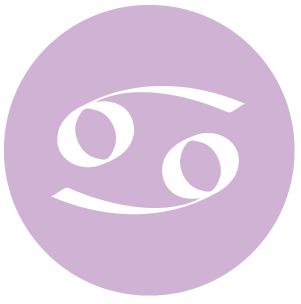 Today is strong for taking care of business, dear Cancer, and for getting going on efforts to improve health, particularly in the afternoon when you’re especially motivated to start fresh. With fiery, competitive Mars now in your work and health sector, you are bringing more confidence and courage to your work and/or to your health routines. This influence lasts until May 27th, and will recur a little later this year as well, giving you plenty of time to focus on improving your daily affairs and routines. Be sure to start a new health routine if you haven’t seen results with any current ones, but go easy, as you have a tendency to push yourself a little too hard at this time. Work may be competitive during this cycle, but if you are able to set your own pace, you’ll get a whole lot done. In the weeks ahead, you’ll be exploring how effective your routines and habits truly are, and your attention will turn to how you’re managing and organizing your time. Refocus, backtracking, and review are likely to become necessary and recommended. 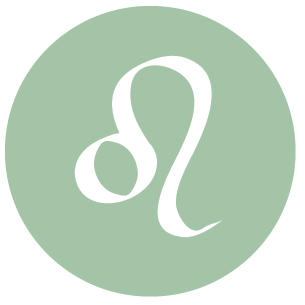 You’ve recently entered a cycle in which Mars is moving in harmony to your sign, dear Leo. This influence will be with you for some time in the coming months: until May 27th, and then later, from August 2nd to September 27th. This is a period for dynamism, stimulation, and action in your creative and romantic life. Positively, you have just the right amount of courage and confidence to pursue your heart’s desires. If challenging, conflicts with love interests can emerge. This can also play out with children, if applicable. This more outgoing cycle brings smoother energy to most of your endeavors, as your direct approach tends to get you results. Mars will retrograde in this same sector beginning in April, and you’ll be exploring how your approach to going after what you want is truly working for you. Today, you’re in a strong position for romance, creative pursuits, and sharing. 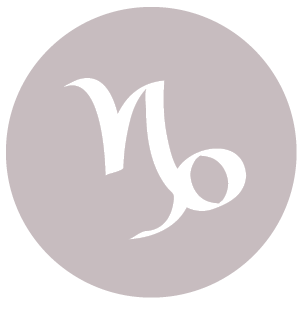 Today is strong for connecting with others and joining together to get things done, dear Virgo. You tend to get along better when sharing an activity or pursuing a common goal. A few days ago, fiery Mars entered your home and family sector, and this serves to animate your domestic life. Mars will spend more time in this sector than its usual two months due to its upcoming retrograde period beginning in April. Until May 27th, and then later for much of August and September, home and family affairs require extra attention and possibly some reorganization as well. Expect a lot of extra energy for domestic matters during this cycle, and perhaps some conflicts within the family circle if you don’t direct your energy into productive channels. Perhaps some problem areas that have been lingering under the surface can emerge for handling. Aim to enjoy extra time spent on improving your home life and consider ways to improve your feelings of security and comfort. Mars is now moving through your solar third house, dear Libra, and this influence can excite your mind, animate your daily life, and stimulate your nervous system at times as well! 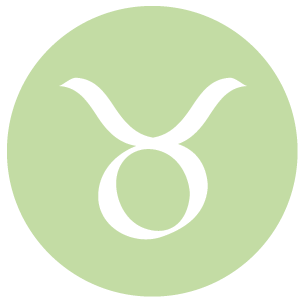 Until May 27th, and then later for most of August and September, this position of Mars is strong for discovering and pursuing mental interests, communicating, commuting, and connecting. Difficulties or challenges are possible in these areas of life, and impatience should be watched for, but overall, this is a period for discovering your intellectual passions, learning, and finding the courage to speak about what’s important to you. You might more often and more quickly become quite fired up about your ideas. Pour your energy into intellectual tasks if you can, as you can get a whole lot done now, working with vigor and passion.Impatience on the road and/or with speech should be watched – don’t jump too quickly to communicate, especially when you’re angry! Otherwise, it’s a time of super-charged motivation to get busy, and for rediscovering old passions and interests. 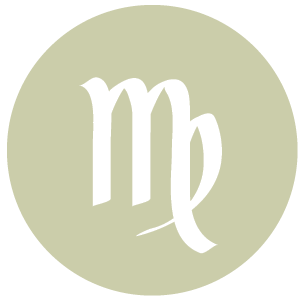 Mars recently moved into your solar second house, dear Scorpio, and some of the pressures to action associated with Mars in your sign have subsided. Much of your energy can be quite successfully directed into business endeavors and the seeking out of material security now and in the weeks to come. This is a time for focusing on building, reorganizing, and developing those resources that are most important to you, and a strong time for working harder to make more money. The drive to improve your resources is strong, but there can also be some tensions surrounding personal finances and possessions from time to time. You’ll be learning how to better use and manage your resources and your time. However, today, you’re likely to be feeling good about taking charge. You’re in a strong position to come to a nice balance between work and play, and you could feel especially good about yourself if you take action on a practical matter. Just a few days ago, Mars entered your sign, dear Sagittarius, and will transit Sagittarius for longer than its usual two months due to an upcoming retrograde cycle. From now and until May 27th, and then later, for most of August and September, you can become quite fired up about pursuing your desires and personal plans. Mars is fiery, assertive, and courageous, and is sure to excite and animate your life. Energy levels increase, sometimes to the point of excess, and you’ll be in charge of managing it properly. You are clearer about what you’d like to do now, and more forthright and straightforward in your manner, although this can change next month, when you may be rethinking some of your plans or chosen approach. In your haste, try not to trip over yourself or others! Pace yourself, but take action on things that matter to you most. This can also be a time when you’re especially attractive and receiving more than usual romantic attention. Today is strong for creative and romantic pursuits, particularly from the afternoon forward. 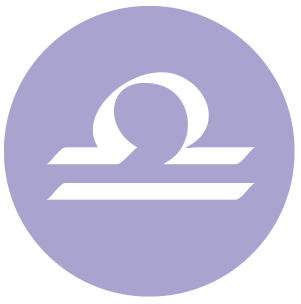 The pace is busy in the first half of the day, dear Capricorn, after which you’re in need of more quiet and focus. Even so, you’re in a great position to take action on a family or private matter. Mars has recently entered your solar twelfth house, and will spend more time than its usual two months in this private sector of endings. This is a signal for you to pay strong attention to your need for renewal and replenishment. Energy can be at a low point, and it will be important to get extra rest or to slow down hyper areas of your life. You have the chance to take action on behind the scenes areas of your life during this cycle that lasts until May 27th, and that will return for much of August and September. You may not be as clear or confident about your personal plans, or where to direct your energy just for the time being. This apparent slow-down should not be considered a stroke of bad luck. In fact, it’s a time for recharging your spirit, laying to rest those plans that have had their day in the sun or the ones that have simply outgrown their usefulness. 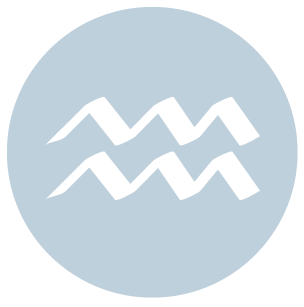 Some of the pressure and competitive feelings surrounding your work and responsibilities are subsiding in recent days with Mars’ move out of your career sector and into your social sector, dear Aquarius. This new cycle can bring quite a bit of energy, animation, and excitement or unrest to friendships, groups, and your own ideals, aspirations, and dreams. Until May 27th, and then for most of August and September, stronger energy is with you for teamwork, spending time with friends, and working towards social goals. If there have been competitive or difficult energies with friends that have been lurking under the surface of things, they’re likely to emerge during these periods. This can help you to clear the air. You’re likely to come up with some very interesting plans for your future during this cycle, and you can be especially excited about pursuing goals that make you happy and fill you with optimism. Today is strong for sharing and connecting with friends. Your emotional needs are in strong focus again today, dear Pisces, while the Moon is in your sign until mid-afternoon. This is a time for giving strong consideration to your feelings, wants, and desires. Mars recently moved to the top of your solar chart, and will spend quite a bit of time there – until May 27th and then for most of August and September. This can be a highly competitive and energetic cycle for all professional matters. While conflicts can emerge, particularly in career and professional matters and with authority figures, you are given the chance to push yourself to excel and improve, to consider your long-term goals, and to take charge of your responsibilities. This is also a cycle in which money-making efforts and ambitions peak. In the weeks ahead, you may be questioning some of your goals and plans, and you’ll be learning how to better manage and organize your time. This afternoon, focus turns from personal needs to practical ones. It’s a strong time for attention to money and business matters. Compassionate, sensitive, self-sacrificing, gentle, intuitive. Can be escapist, impractical, hyper-sensitive, gullible. Moon 05° Capricorn 45' 55"